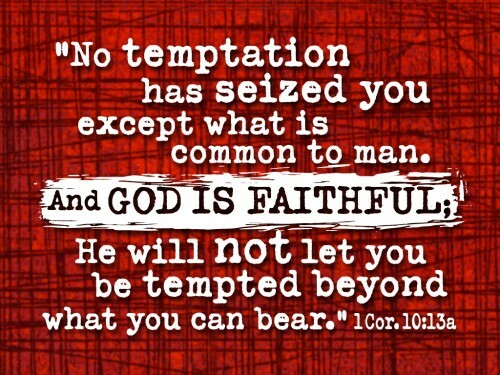 Yes, this verse is about temptation, but what jumped out at me when I heard it again as the pastor delivered his sermon last Sunday was the phrase “except what is common to man.” Even for Christians who believe that homosexuality is a sin, they must recognize how accurate Paul’s words are in this verse. The desires and longings at the core of an LGBT person are the same as those of a straight person: love, intimacy, belonging, acceptance, to be known, to be valued. The bottom line is that the stigma of being LGBT has to go. Specifically, we must stop stigmatizing LGBT people in the Church. In the book An Imperfect Offering, James Orbinski writes about “a way of seeing that requires humility so that one can recognize the sameness of self in the other” (4). Although he is referring to humanitarianism, the message is also applicable here. I pray that as Christians, instead of giving in to the natural tendency to emphasize our differences and divide into “us” and “them” categories, we would be open to this new way of seeing – recognizing ourselves in others with a spirit of humility.